Today we began what I think is one of the most important series I’ve ever done; a series that confronts, head-on, a dirty little secret; the things that we don’t want to admit as Christians. Think about how over-hyped God is in churches. If you love God He promises you an easy life with lots of great relationships. You’ll never be estranged from your parents or your children. Your marriage will never break up. You’ll have all the money you’ll ever need, or at least more than other people who don’t love God as much as you do. On and on the promises go, and the truth is, as a follower of Christ, I’m not immune to the same realities other people face. And what do people face? Disappointment. Constantly. And today we started dealing with our real disappointments. 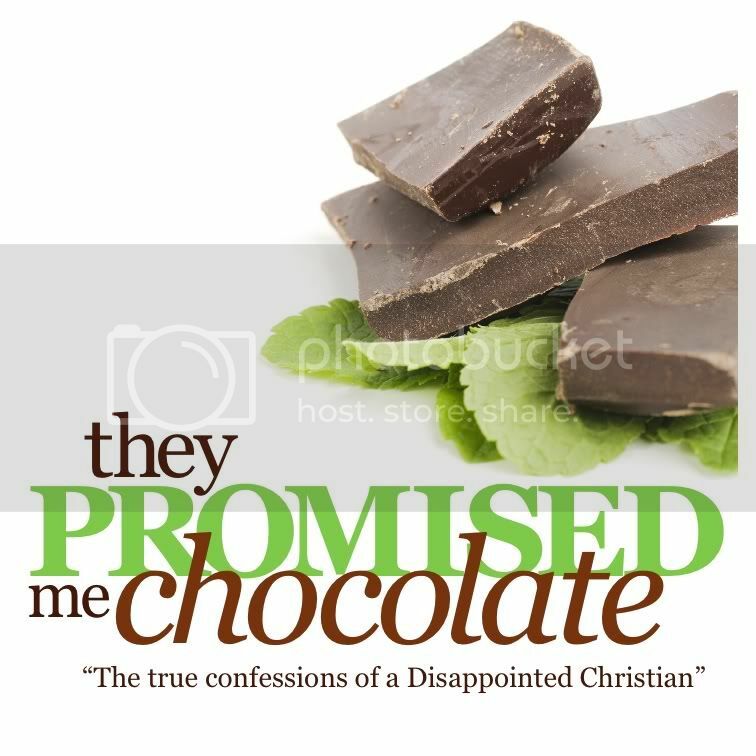 The subtitle of this series is “True Confessions of a Disappointed Christian.” I am a disappointed Christian. That doesn’t mean that my delight still isn’t in Jesus Christ. It’s just that delight lies beyond disappointment. So today we started with “Your Dissatisfaction Guaranteed.” Think about how many things we see advertised with a guarantee. But honestly, have you ever really seen a guarantee work? When you try to take advantage of it, it’s always something you did or didn’t do, or the fine print that you didn’t read. It’s always something about you. There’s always an “out.” As a matter of fact, the percentages are always against you. That’s why people can glibly and easily guarantee your money back, knowing that you’re never really going to get your money back. And most people are so cynical, we just buy things that don’t work and just accept it. You’re not enough. That’s why you need our product or service. And the promise is, if you’ll get our car, our deodorant, or our make-up, your life will be complete. We can fix you. Again, we have the solution. We guarantee it. And that’s where the problem is, isn’t it? We guarantee that nothing will go wrong, you’ll never be disappointed and you’ll never be betrayed. We start out with awareness. We become aware that things are not right with us, oftentimes because people tell us we’re too fat, we’re too skinny, we’re too smart, we’re too dumb, we’re not in, we’re not enough. And all of a sudden we begin to feel bad about ourselves. They (our heroes, teachers, mentors, parents, people we admire) promise that they have the solution. The promise creates an expectation. The actual experience always falls short. We start collecting disappointments, not admitting them because everyone else seems to be so happy. We get trapped in a cycle that leads to despair. What is despair? Despair happens over a long period of time when you deny your anger. That leads us to three truths we dealt with about anger. Anger denied is delayed. It never goes away. It comes back at the worst possible moment. Anger cannot be managed, no matter what people tell you. Sour and become a cynic. Settle and become a critic. Stop and become a relic. Push past the disappointment to delight. And that’s what we’re going to be dealing with for the rest of this series: how do you push past the disappointments rather than collecting them? How do you get to the delight that always lies beyond the disappointment?